Château Chocolat malt is a highly roasted malt with a deep brown color. This is where its name comes from. 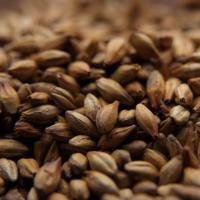 Château Chocolat malt is used to adjust the color of beer and imparts a nutty, toasted flavor. 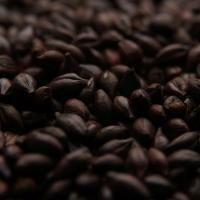 Château Chocolat malt shares many of the characteristics of Black Malt but provides a less bitter flavor than Black malt and is lighter than Black, because it is roasted for a slightly shorter period of time and the end temperatures are not so high. Sold per pound. 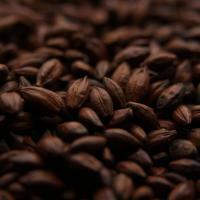 • Use up to 7% in brown ales, strong ales, darker and black beers, such as porters and stouts.